Another month, another Maven box. I have been a little disappointed with the past couple of boxes so I was hoping this month would bring in some awesome little treasures. I was definitely in for a treat this month! Get it? 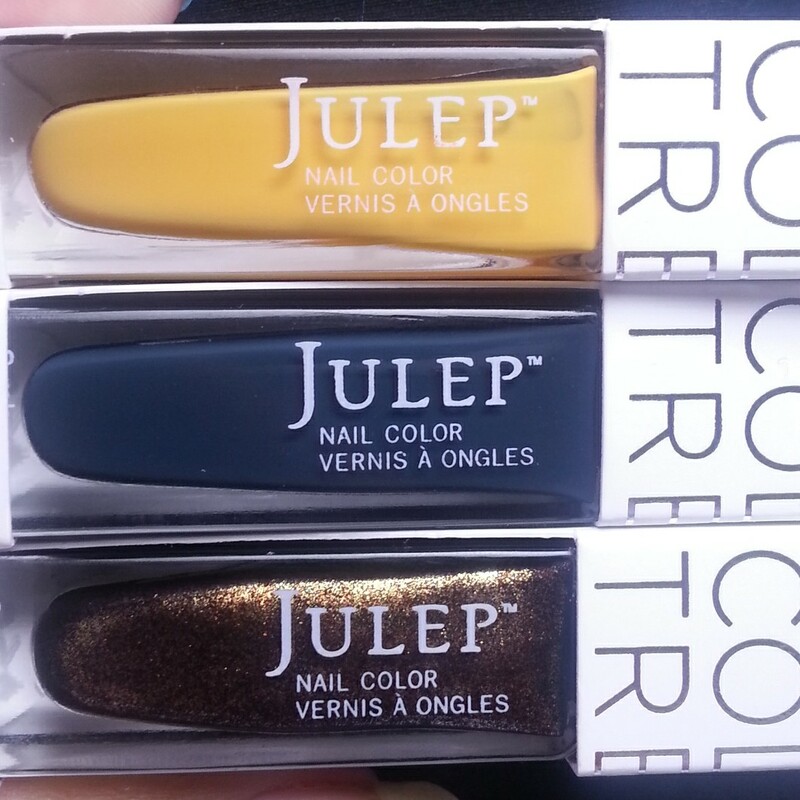 Cause it's Fall.. and these polishes are Fall-like... and... Okay let's just get on to the pretty pictures! 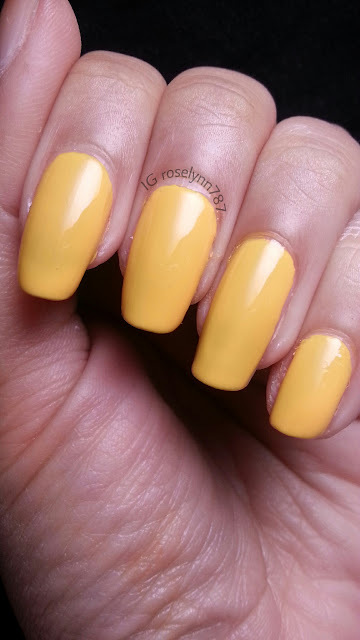 First up is Catrina, a cute yellow creme polish. First thing I thought of with this color is mustard, but not in a bad way. It's a great color for the start of Fall that's for sure. Like I said the color is cute and has a beautiful shine, however, the application left much to be desired. It's a little on the thick side and the brush does not help this problem. The bottle brush is very wanky and holds too much polish in a single stroke making it difficult to apply thin coats. Since the application is thick, I suggest letting each coat dry completely before applying another. Josephine is the next polish in this month's Maven box. 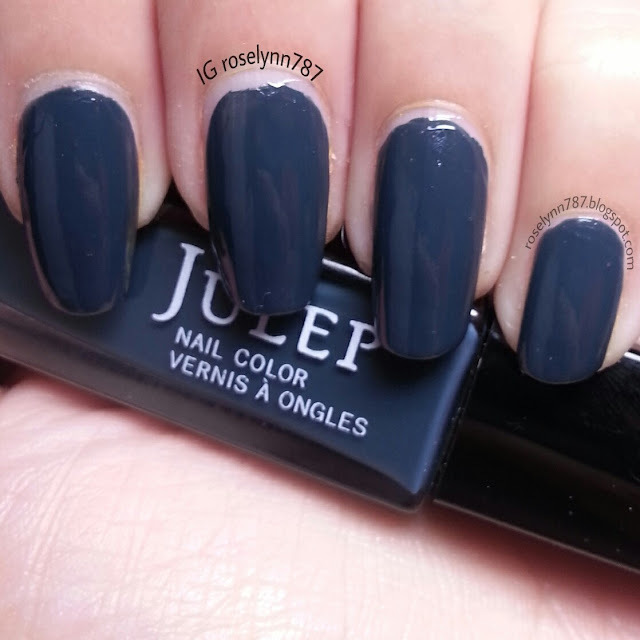 It's an amazing dark teal grey, I absolutely love this shade. Light teal was the color of Summer and now that it's Fall, this darker version is perfect. 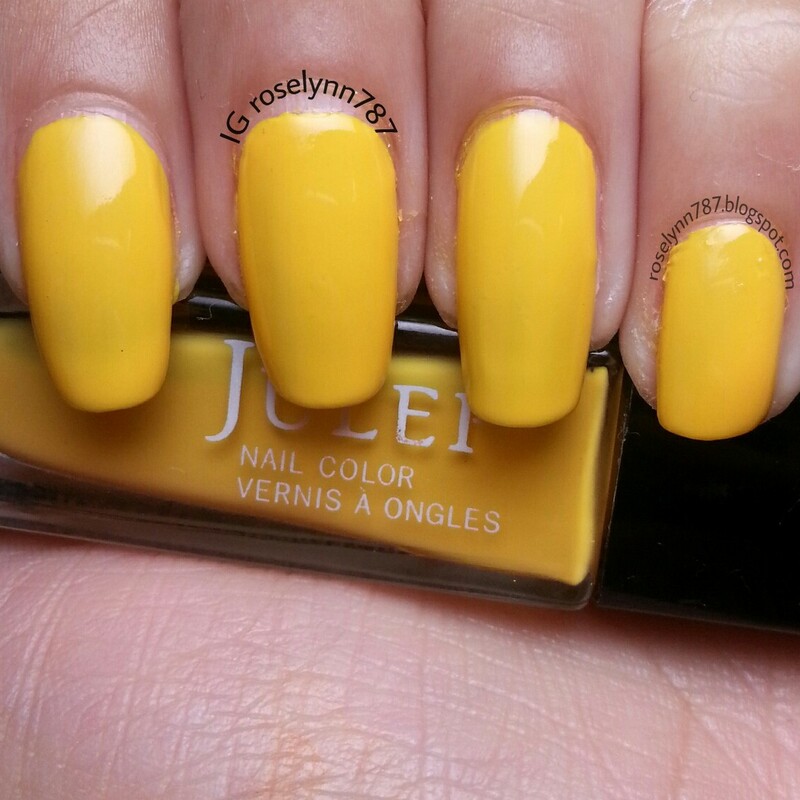 It leaves a beautiful shine all on it's own, there is no topcoat used in the pictures. It is streaky in one coat so you'll want to apply at least two full coats. I had a much better time with the brush on this bottle. But again, you want to be very careful when applying coats of this polish. 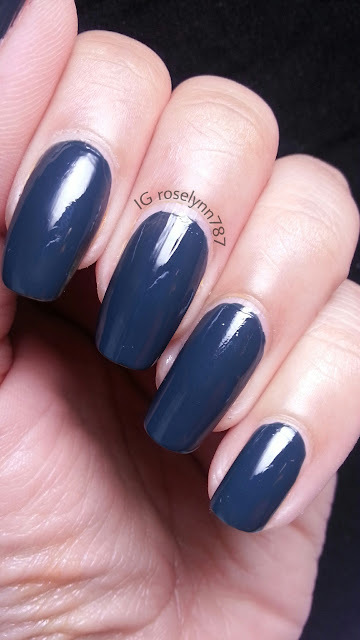 Let one coat dry completely before applying the next one and then let that one dry before using a topcoat (if you decide to use one). Candace... oh where should I begin... How about at the chocolate factory with Willy Wonka? Ha. 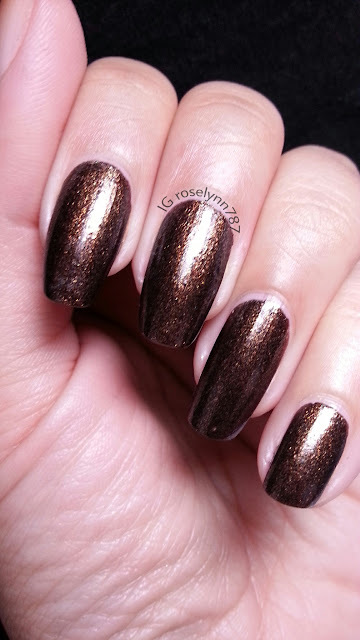 Beautiful and elegant is Candace, a golden chocolate brown polish with a shimmer finish. Out of the three this month, as you can probably guess, this one is my favorite. The pictures are taken without a topcoat and as you can tell the glare is crazy intense. That's because the shine is crazy intense! It was really difficult to capture a picture without any glare but I still adore this perfect Fall shade. The application to this polish was quite nice and smooth, especially compared to the others this month. You'll need two thin coats for full opacity and no streaks. It is worth mentioning that out of the three, I had no problems with the brush or thickness between coats with this polish. Overall not too disappointed with this month. The quality of the brushes really bums me out and the thickness of the application for some of the colors is another let down. Using some polish thinner might work, if it helps I will definitely do an update about it.